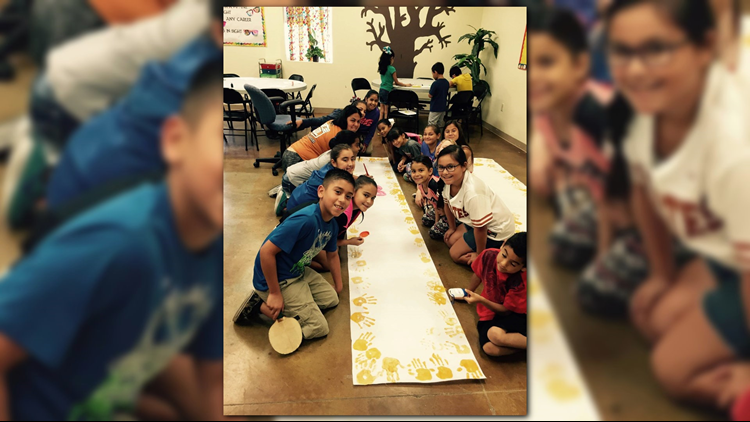 This year's Coastal Bend Day of Giving supports 50 area nonprofits on the forefront of assisting those in need, and the Boys & Girls Club of Alice is one of them. 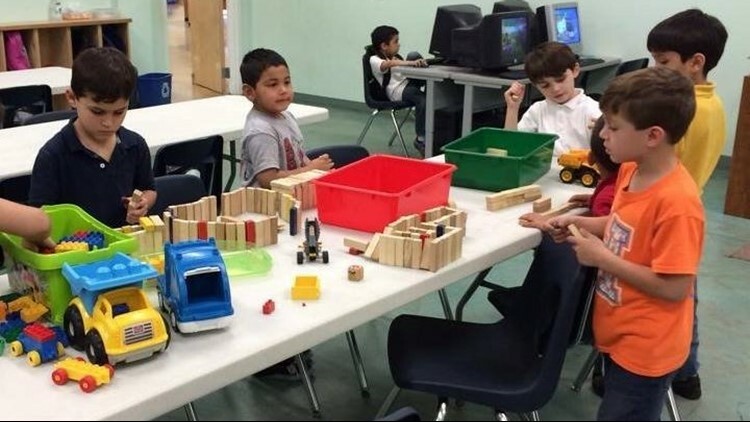 "The Boys & Girls Club of Alice is not only a safe place to learn and grow; it is a place where educational programs are in the forefront which truly makes our Clubhouse the 'Positive Place for Kids'. Homework assistance is offered daily during the Power Hour program. Programs including Project Learn and Smart Moves help to foster drug and alcohol prevention while the use of the technology lab assists student with technology awareness often not available in their homes. A new S.T.E.M.S. RoboTech program is offered to our 5th and 6th grade members. This program will teach them to build and program a working robot which will aid them with their math, science and introduce engineering into their education. Since the opening of our new Clubhouse in 2010, more than 180 members attend the programs daily during school months with an increase to more than 225 members in the summer. More than 2000 youth participate in our sports programs including, Lil Dribblers, soccer, t-ball, coach-pitch, pee wee baseball, girls softball and girls volleyball." Check out the links below for more information about the Boys & Girls Club of Alice.